Meet Kiler Davenport and Rob Scribner, join up to discuss Real News and Subjects. Today we talk about: " Abuse and Neglect in Nursing Homes ". Join them weekly to enjoy a short and sweet session about many unique subjects being talked about around the nation. 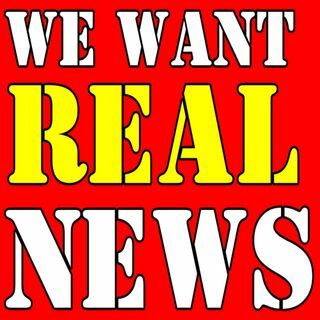 Please take the time to comment and subscribe to "We Want Real News" and "The Kiler Davenport Show".